Hi guys! 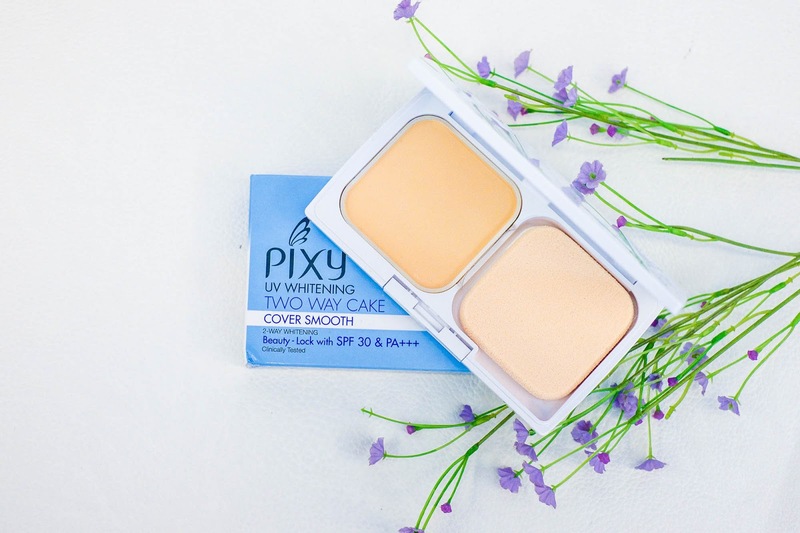 Today I'll be reviewing three fresh products from PIXY, the PIXY Two Way Cake Cover Smooth, PIXY Highlight and Shading, and the PIXY Aqua Beauty Protecting Mist. 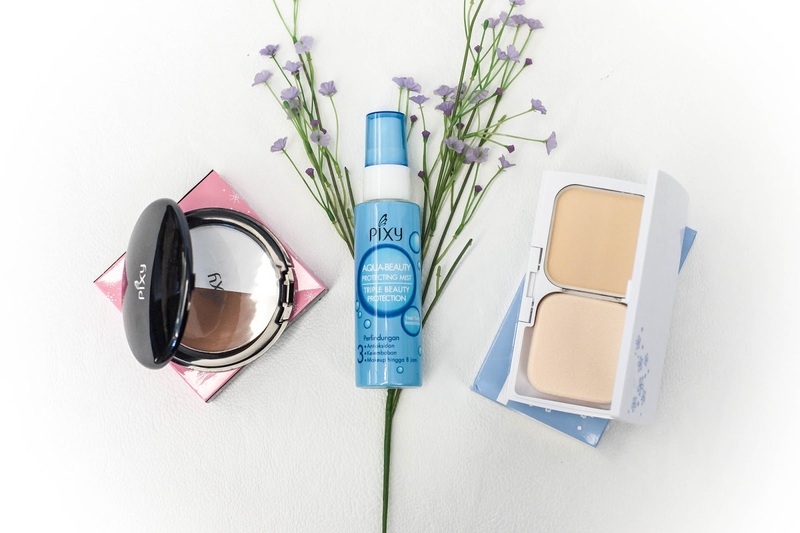 All of these products are super appropriate for humid weather in Jakarta and summer weather everywhere, so it's useful to stock up and incorporate to your everyday makeup routine. 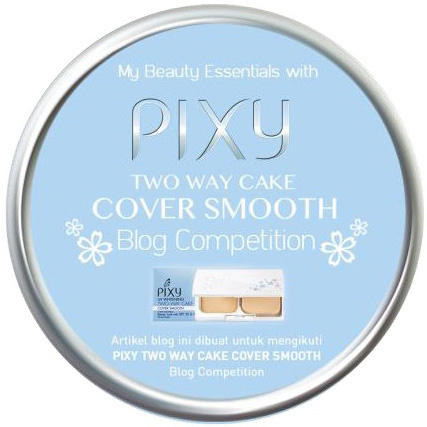 First up is the PIXY Two Way Cake Cover Smooth. What I like about this one is that it lasts the entire day! It keeps my skin smooth and bright while working and there's enough moisture to keep my skin looking fresh. Of course, there's a decent amount of SPF to keep the sun off and protect you from harmful UV rays. 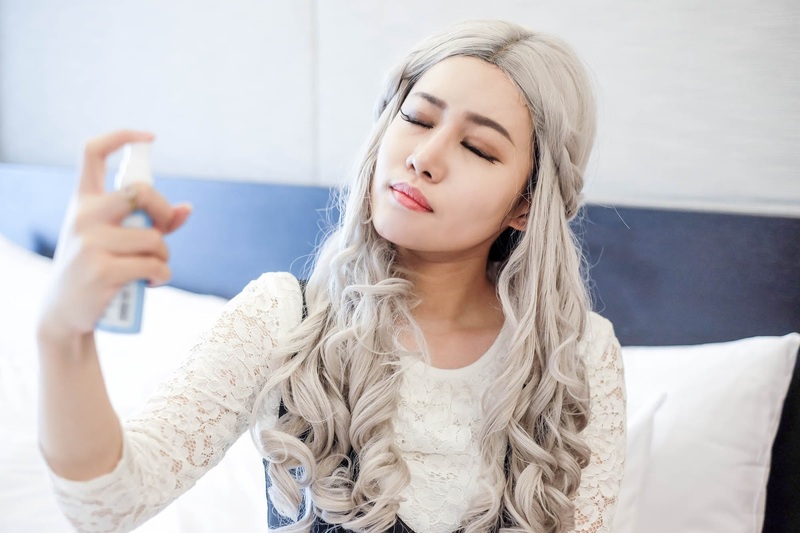 The powder itself is pretty light, and it doesn't burden your skin even if your skin tone is more to the oily side. This powder ensures that your skin feels fresh throughout the day as its long lasting. 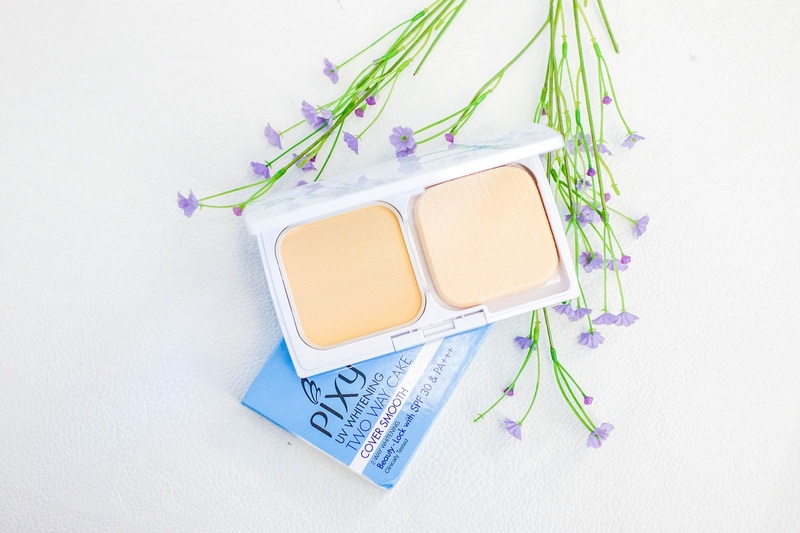 Another plus point is also the decent amount of blemish coverage that comes with it, so you don't have to worry about layering too much concealer after. Also take a look at the packaging! It's simple and sweet, plus super cute to carry around everywhere for touch-ups. What's good about the packaging is that it has a locking system that keeps the powder secure, so it's easy to change refills but also strong enough to keep the powder from exploding inside your purse. Up next is PIXY's Highlight and Shading. 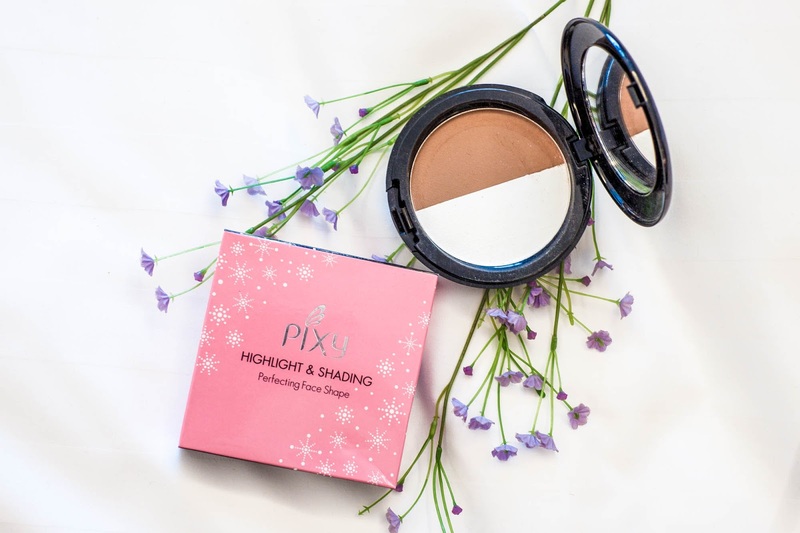 This compact matches perfectly with the powder, both has a smooth texture that emphasizes natural contouring but with a more vibrant colour that's really easy to blend. Of course just like the Two Way Cake Cover Smooth, this compact stays on for a while. Maybe a touch up once every few hours or so when the weather is extra hot. 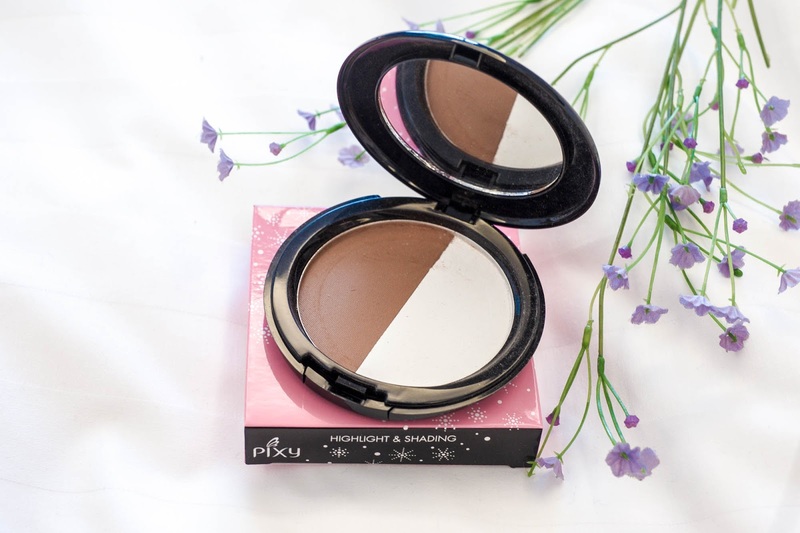 The contour is warm without being too dark on my skin tone, and the highlight is quite matte and natural looking when blended, although both are quite powdery so be careful if you're wearing a white shirt! As you can see, this design is plain and simple, and the compact is light enough to keep in your bag just in case. Perfect for travel! 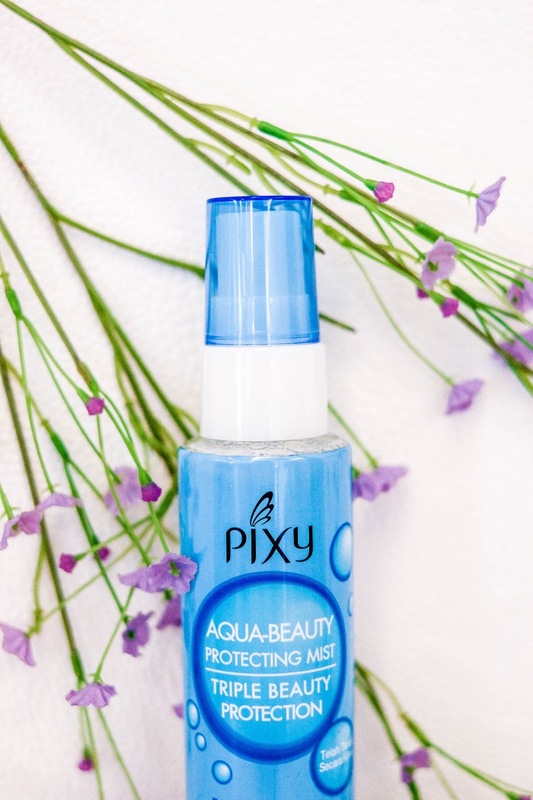 Last but definitely not least is the PIXY Aqua Beauty Protecting Mist. This spray is super useful when trying to keep makeup on and intact, its especially cooling when you're outdoors in the heat. 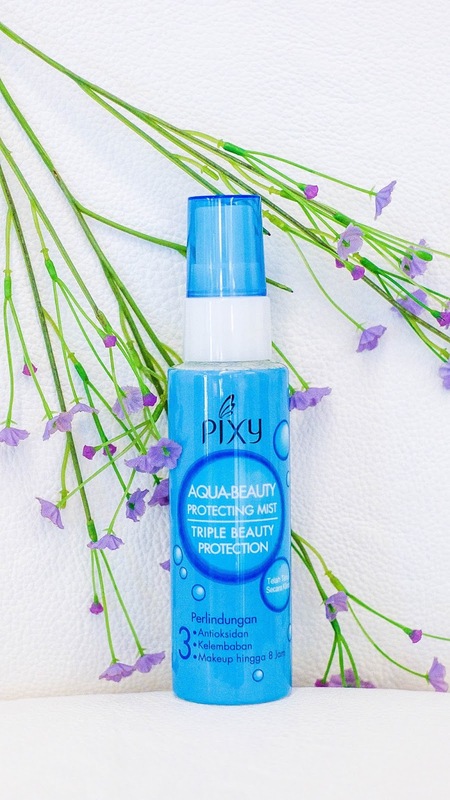 With the Triple Beauty Protection, the spray keeps your skin healthy and full of moisture, it's also super fragrant to put on, which is always a plus. Although from my experience, the moisture does get too much as time goes on, especially since the weather in Jakarta is always so humid. It works perfectly indoors with the AC on, but I don't think you'll need to keep spraying if you'll predominantly be outdoors. All in all the products are very useful and comfortable due to its very airy feel, and definitely worth checking out if you're in the market for new products in your daily makeup routine. I know I'll be able to sneak one or two in my own makeup ritual in the morning! 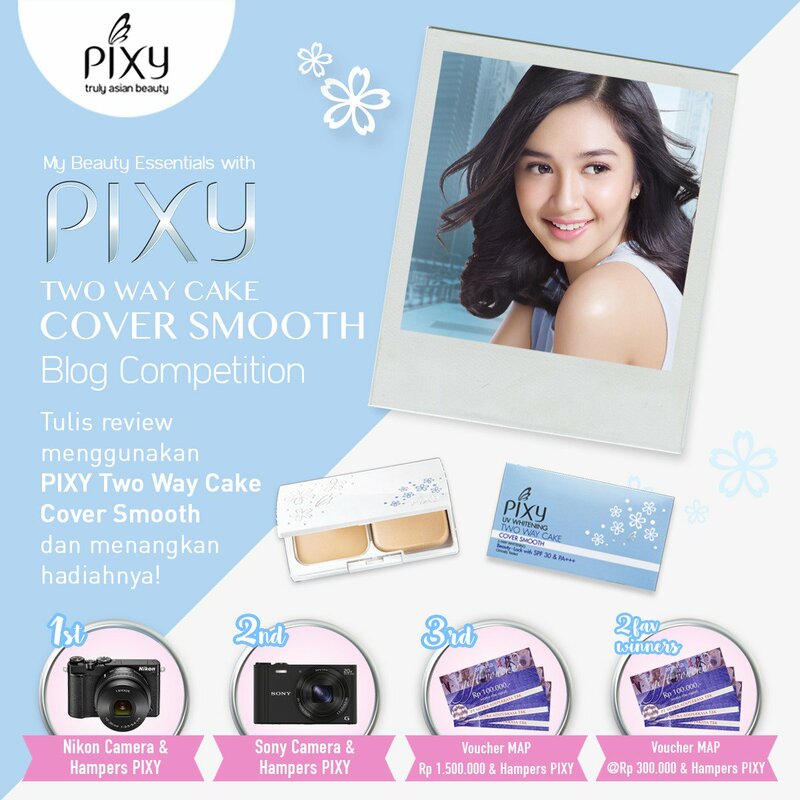 So that's all the 3 newest beauty products from Pixy Cosmetics that will make the beauty industry in Indonesia much brighter. Shall you are interested with their products, you can hop into any PIXY Counter and try them out! BUT BUT BUT, Here's a contest for you to win! If you have a blog, you can win these prizes!